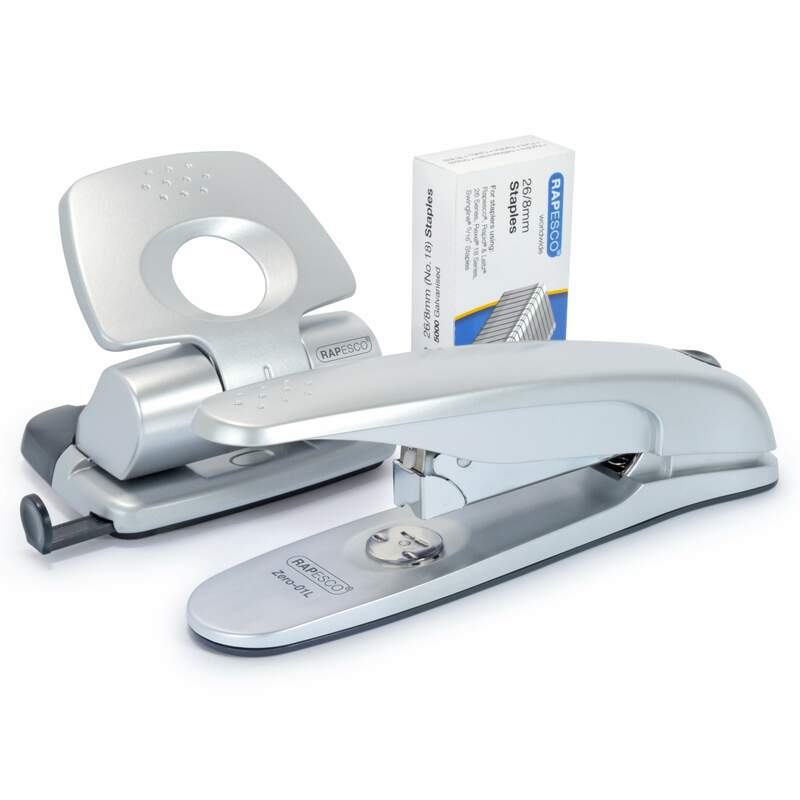 This set from Rapesco includes a Zero-01L office stapler, a Zero-20 2-hole punch and a box of 5,000 26/8mm staples. 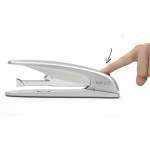 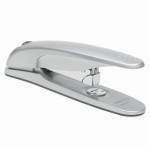 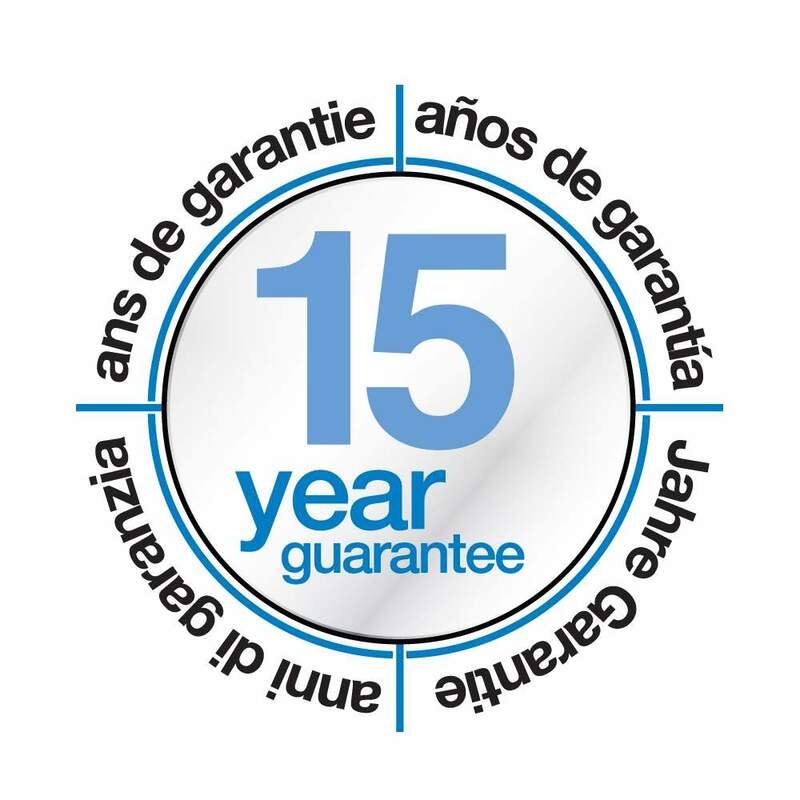 The style-conscious Zero-01L stapler has been designed for user comfort and durability with an extended operating handle for easy stapling we well as an all-metal construction. 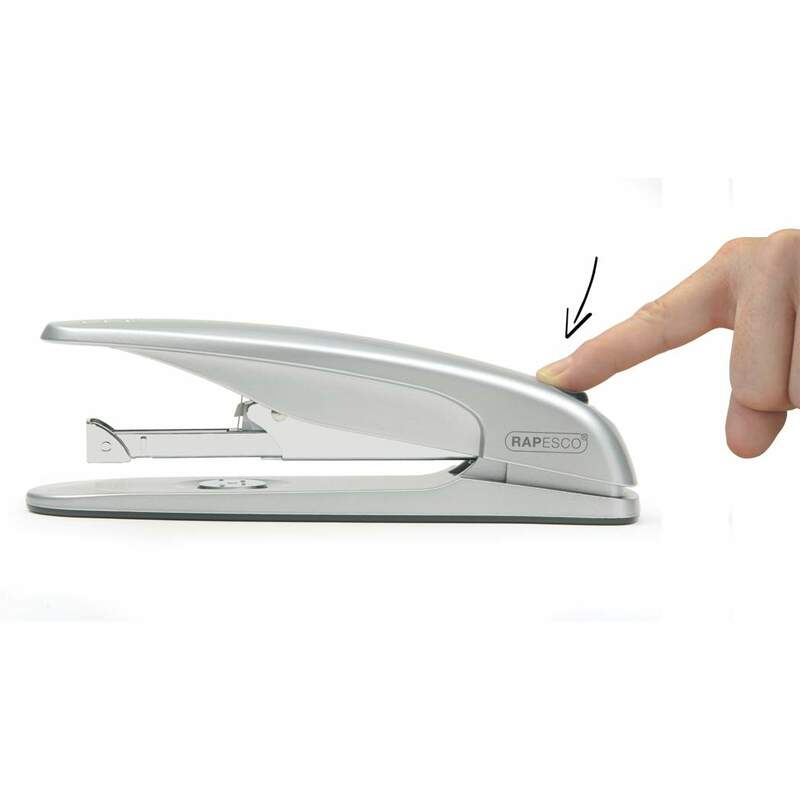 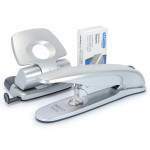 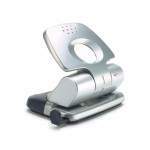 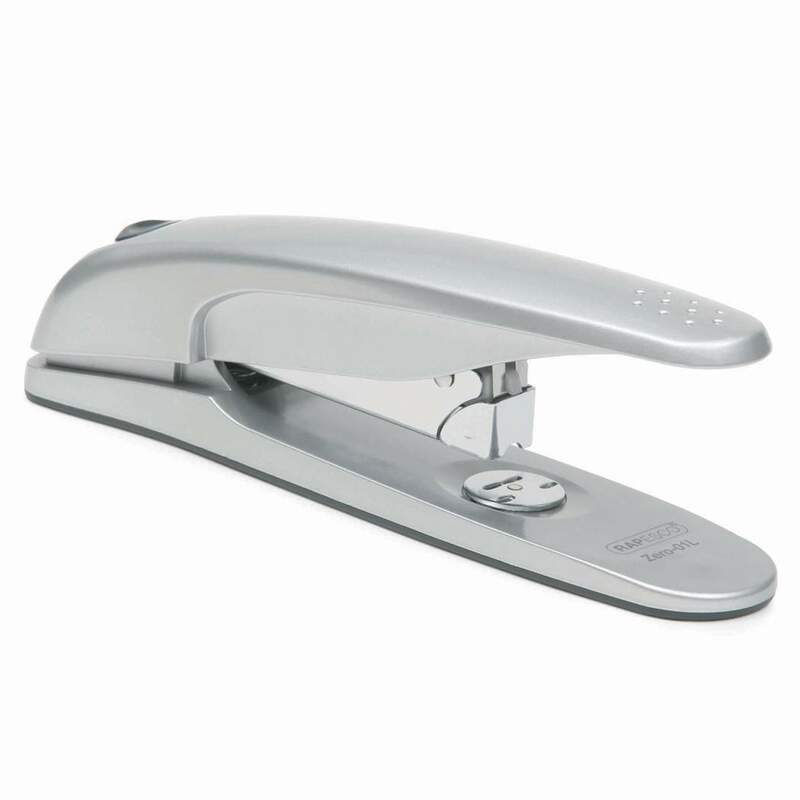 This stapler uses Rapesco 26 & 24/6mm staples (2-20 sheets), 26 & 24/8mm (15- 50 sheets) staples. 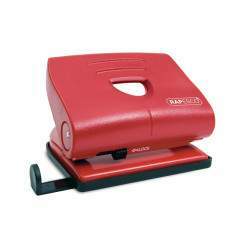 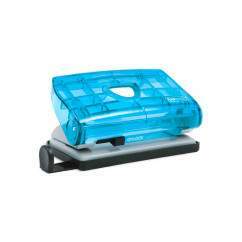 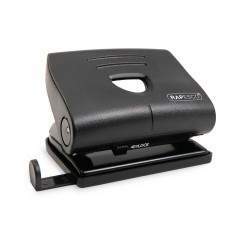 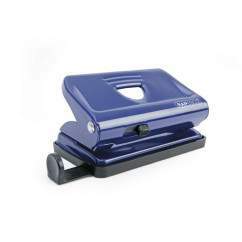 The Zero-20 hole punch with its 20-Sheet Capacity features a flip-open confetti tray and an ergonomic lock-down handle for comfortable usage and tidy storage.